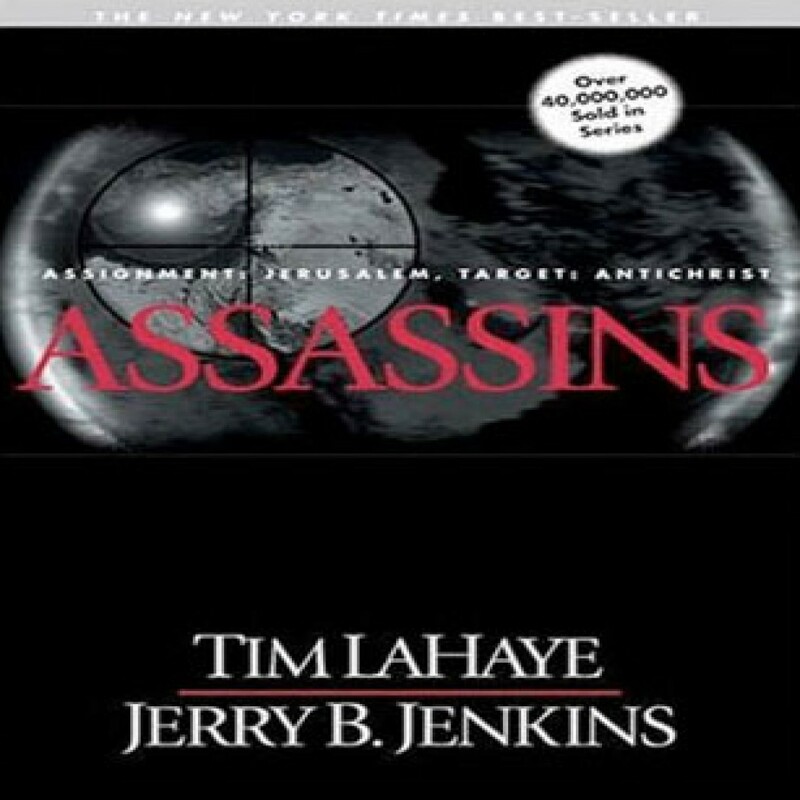 Assassins by Tim LaHaye & Jerry B. Jenkins Audiobook Download - Christian audiobooks. Try us free. It is now thirty-eight months into the Tribulation. Giant horsemen ride the earth, scorching thousands with their fiery wrath. The believers in Christ, finding sanctuary in safe houses, continue to receive spiritual strength from their leader.